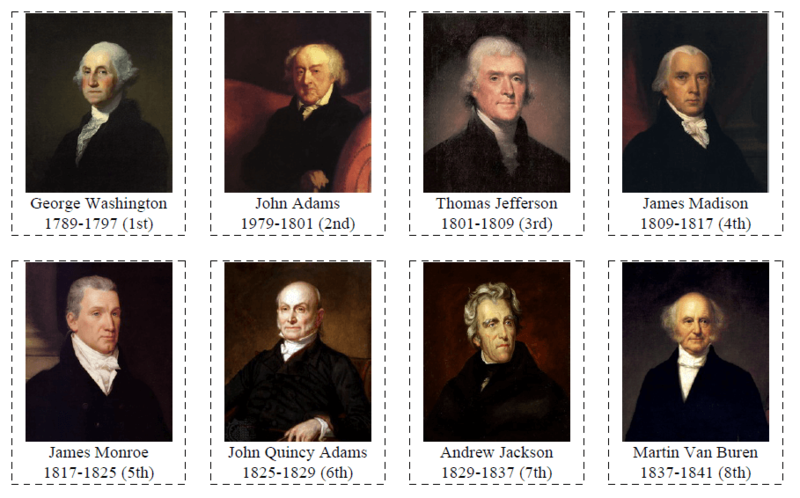 Flashcards are an effective tool of learning of any new information. 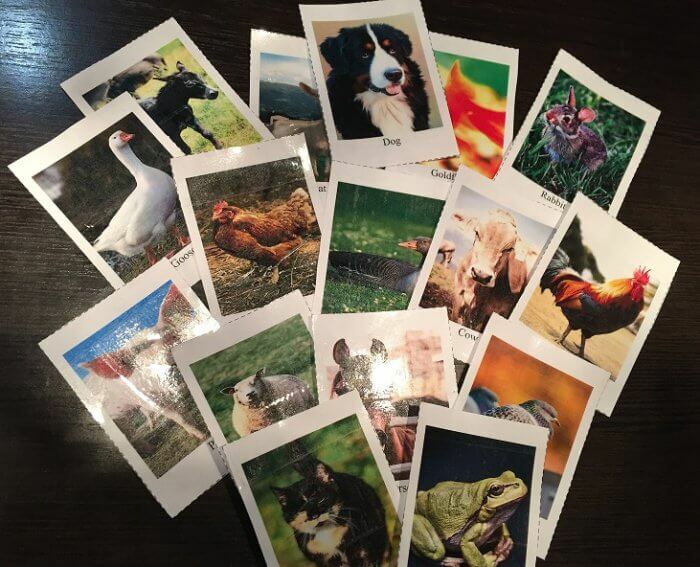 Dependless of your age and aim, flashcards are easily applied when you need to memorize new words or their meanings, mathematical formulas, history facts, correct spelling, etc. 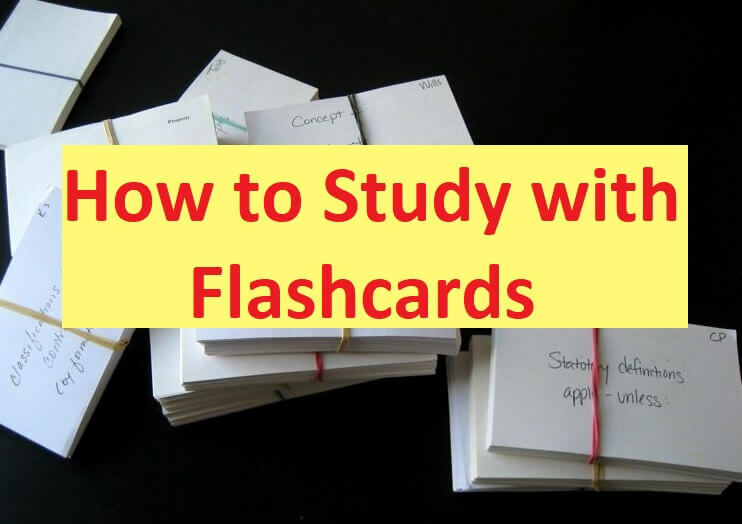 Here are some tips to help you get the most benefit from using flashcards for studies. Prepare flashcards just for your current goal. For example, you need to learn the capitals of all countries. 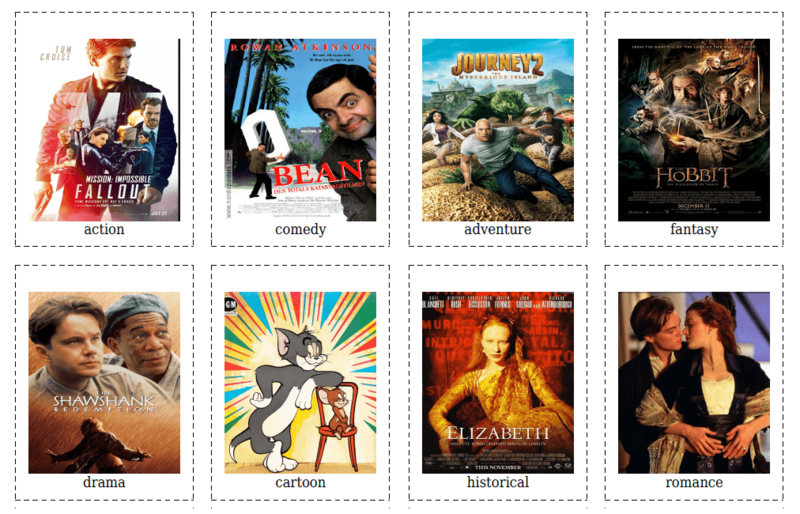 Split the information into several blocks and make flashcards for each block as you go with the learning. Too many flashcards at once is a bad idea. Ideally, our brain can work with 20-25 cards at one studying session. 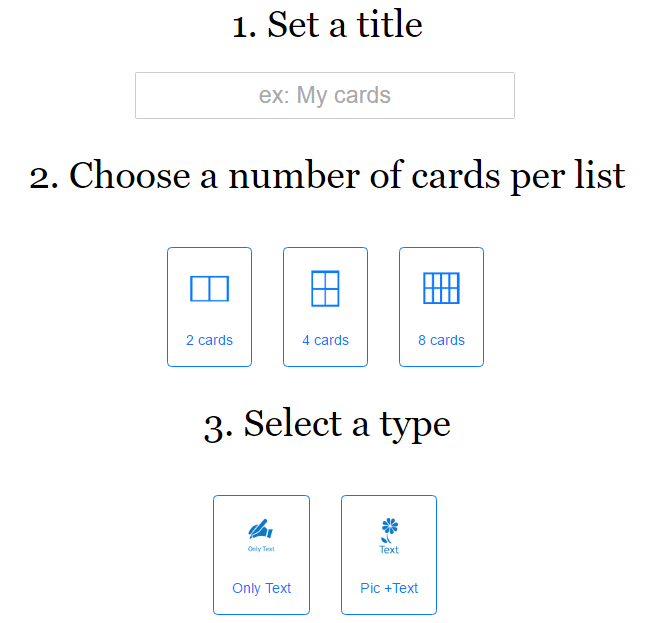 Since you also memorize while creating cards, it’s a good practice to make flashcards as you go with learning and not doing all at the very beginning. 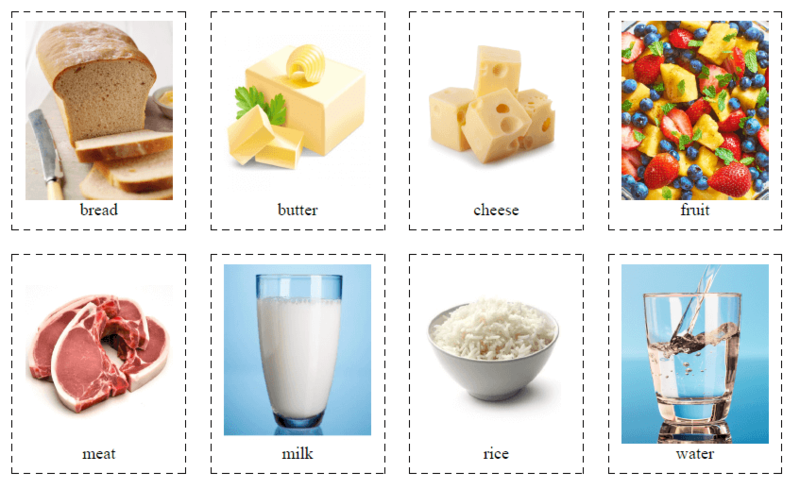 Don’t forget that you can use our tool Flashcard.Online editor to create sets of 20-40 flashcards. Creating complex flashcards don’t contribute to an active recall. So try to stick to the rule: one card = one term. Don’t add several terms to one and the same flashcard, as it may influence the effectiveness of learning. When you study a flashcard with multiple words or facts on it, you risk messing up all the information. You may use both flashcard sides, but all the notes should come about one notion. 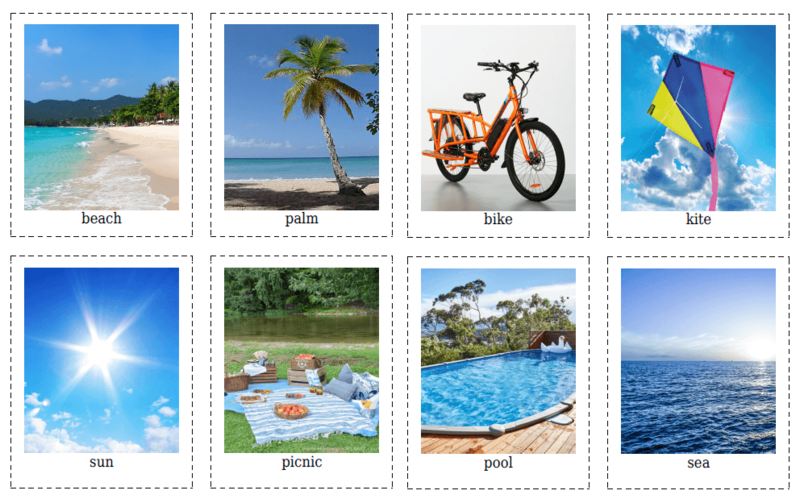 Flashcards can definitely help with learning vocabulary or definitions, but to practice new words in speech, you’ll need to use other methods like making dialogs, doing vocabulary exercises, passing tests, etc. Remember that flashcards are only one method of reviewing material. There are lots of others that may be more effective, depending on what type of information you’re studying and how far you are into the learning process. 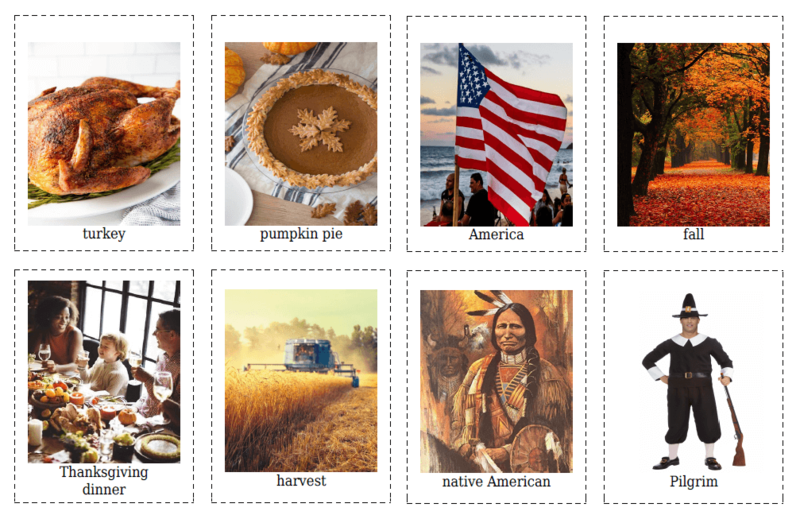 Adding pictures to your cards can make them a lot more memorable and engaging. Cognitive psycology proves that people tend to remember imagery a lot better than they remember words. 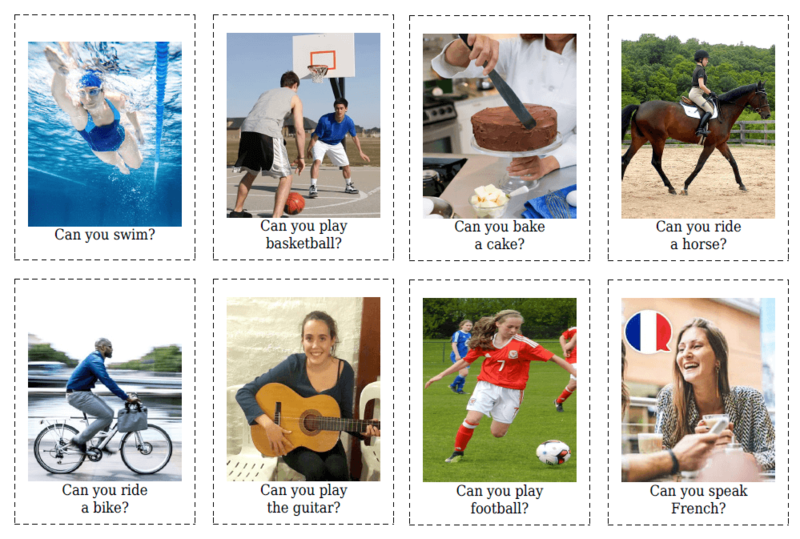 So combining words and images on your flashcards will help you learn the terms better. Don’t just read the cards silently. Each time you take a new flashcard, tell in voice everything that is written on it. Speaking will help you better memorize the sound part of the learned term. Our brains create engrained memories through repetition. The more times we hear, see, or repeat something to ourselves, the more likely we are to remember it. The more times you are able to go through them, the more you will remember. Each new flashcard set should be studied at least 5-10 times during the day. Flashcards allow you to study anywhere and at any time. So just always keep them with you. Their portable nature lets make quickly study sessions on the bus, in traffic, at lunch, or in the doctor’s office. 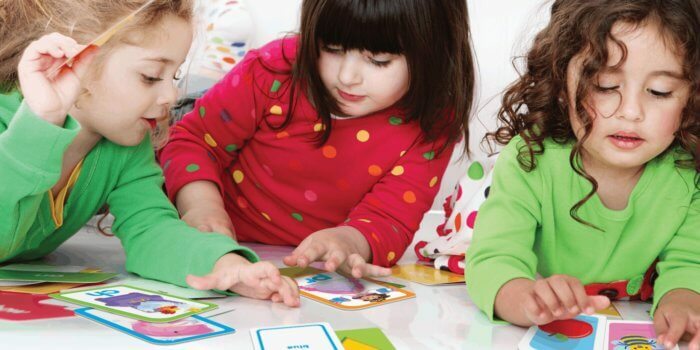 If you’re teaching a kid, try various games with flashcards. You may use several of them for learning at an older age. 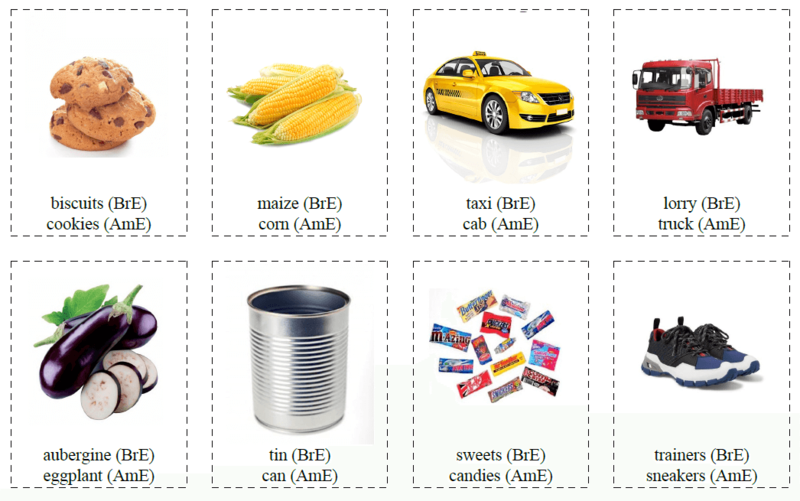 For example, hide the word with a small paper and recollect it only looking at the image. Don’t forget to shuffle the flashcards, as our brain can also learn the order. In fact, where you study is just as important as how you study. For an optimum learning environment, it’s better to find a nice peaceful spot, without constant distractions. Such a spot will improve your productive studying schedule. When you study in the same place each time, you become more effective in that spot because you associate it with studying. This tip can seem a bit weird. However, as a matter of fact, thin flashcards are less comfortable to use than thick ones. Just believe this fact and if possible use the think paper to print your flashcards. It can be hard to study effectively when your mind is somewhere else. If you are trying to study, you should put down your phone, get off the computer and turn off the TV. It might even be helpful to set a timer, knowing that you should only be memorizing flashcards until that alarm goes off. Observe these simple tips of studying with flashcards and your learning process will become more productive and engaging! Share your experience in the comments below.